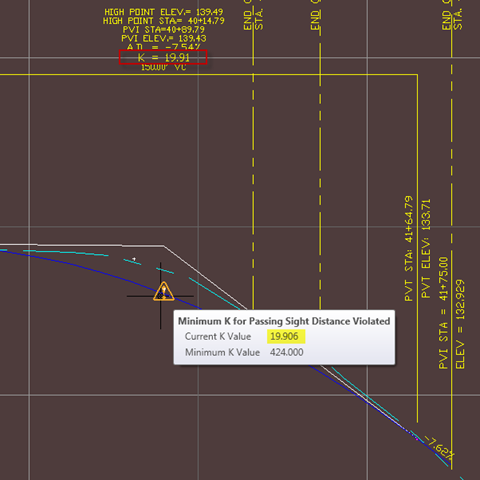 I wrote a little bit on Selective Design Criteria and posted it on Civil 3D.com a while back. I am currently going back to edit the 2010 criteria files, and thought I’d post this ribbon update. The criteria editor is still available on the ribbon. Select the Modify Tab, pick Alignment, and you should find the button on the Modify Panel. This is the only way (only good way) to edit criteria files. To remind everyone why we were editing the criteria file, is because we needed Stopping Sight Distance, but not Passing Sight Distance. The road in question is an old edge of municipality, unpaved road on a fairly steep hill, and subsequently I simply need to validate Stopping Sight, and not Passing Sight, and we will post the region as a “No Passing Zone”. The design speed for this road is 25 MPH. Here you can see that I have satisfied the SSD K of 19, but the error persists. A tooltip hover shows us that the error is for PSD. You can’t make it go away. This will eventually cause me to overlook an error somewhere else. So we edit a file copy, attach that to our design criteria instead, and get on with our lives. Civil3D.com has added another write up of mine, check it out. It may get some flak, so be sure to read the bashing. 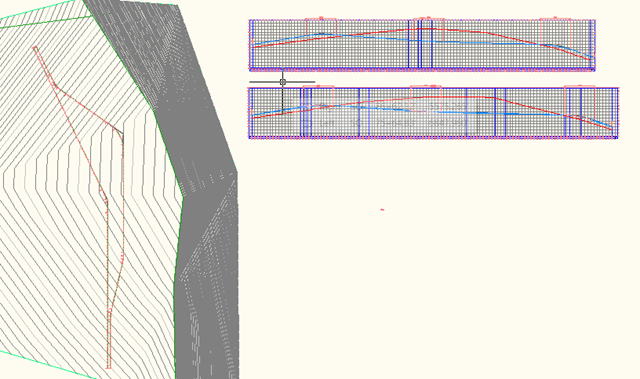 The following question was posted to the Civil 3D Discussion groups. 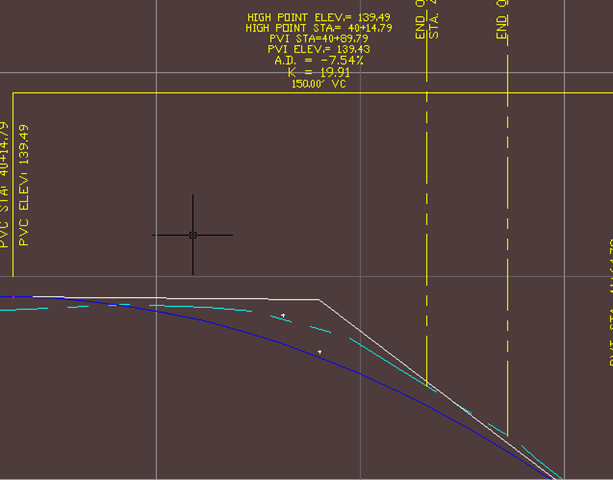 I have a drawing with 20 road alignments and I am trying to create curve tables for them. I want the table for each road to start at 1. When I tag each curve, they keep going in numerical order…. Even if I change the numbering options to 1 before I label them….